You don’t want to miss this interview with Sarah Terwey from Pfunanane Ministries in South Africa. Pfunanane means ‘let’s help each other’. This wonderful academy helps the orphaned and neglected children of South Africa by creating a safe and loving environment in which they can thrive. The academy provides children a quality Christian education, compassionate care, and the daily provision of basic needs. Adjacent to the school is Children’s Homes, a community where orphaned and ... See More vulnerable children live with missionaries in a family setting. 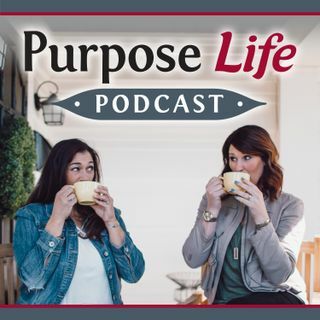 In this episode, Sarah catches up with college friend Sarah Terwey about her calling, the boy who changed her life, the challenges, the surprises (deadliest snake in the world?) and the remarkable gratitude she has every day! or check out pfunanane.org on how to sponsor a kid.